Comments: Bill Edwards (Nee: ) | Long Island NY United States | 1941-1960 | Comments: Taken 6 Aug 1950. 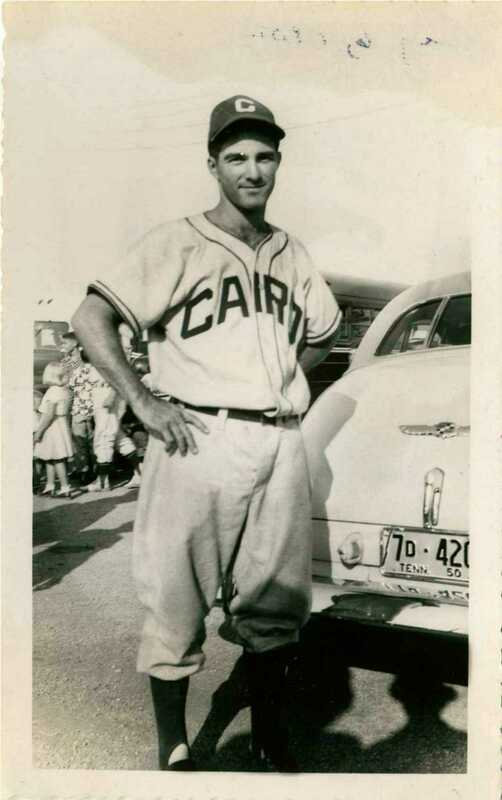 Bill was a 2nd Baseman with the Cairo IL Dodgers. It was part of the K.I.T.T.Y. League that played in the Kentucky, Illinois and Tennessee area.